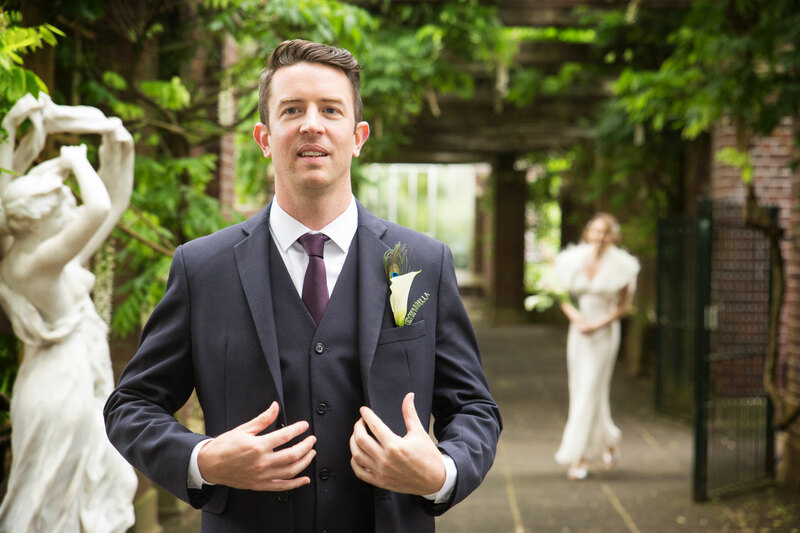 Is it a good idea to do a 'First Look' before the ceremony? Is it a good idea to do a ‘First Look’ before the ceremony? One of the questions that get couples everywhere scratching their heads, for sure. In this day and age, there are countless resources where brides and grooms can search for wedding related information. You have got blogs, forums, online magazines, Pinterest, magazines, wedding planners, families and friends, and I probably missed some other things. The point is, things get confusing sometimes, where couples are advised to include a certain aspect of the day into their own wedding day. Likely the most controversial one is the ‘First-Look’. Disclaimer alert, I am not here to give a definite answer to this notion. The main purpose of this blog post is to provide you with some points to consider before jumping into the decision to do or not do a First-Look. 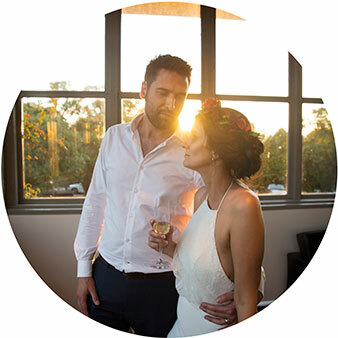 The best thing that it brings is it allows couples to see each other for the first time, in their full wedding attire glory, in a relaxed setting. Not only that, they get to do it in a location of their choice, which might mean more to them than the ceremony location. 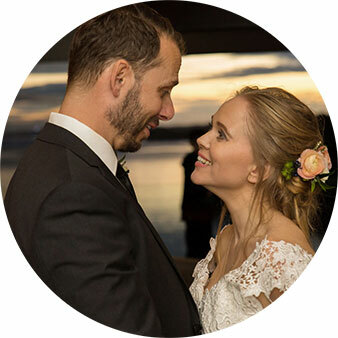 First-Looks are typically followed by emotional responses from both the bride and groom, and they get to share this moment in their own privacy. On the other hand, including First-Looks in your wedding schedule can also be tricky when you take your family members and guests into account. 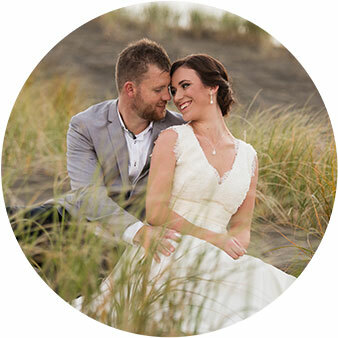 You have invited them to your big day, with an obvious aim to share your joy of getting married with them. 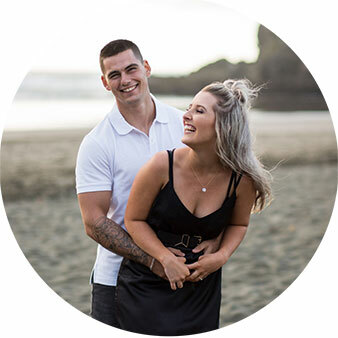 Having seen your partner prior to the ceremony might dilute the magic of seeing each other for the first time, which affects the experience of the others in attendance. The above points are not exhaustive, but I just wanted to point out the on-going discussions I have of this aspect of the wedding day. 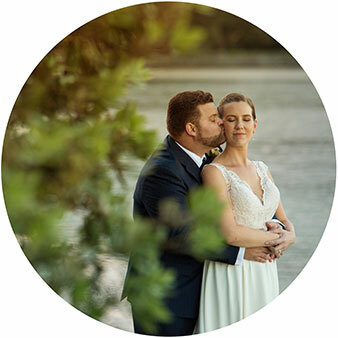 It is always recommended to discuss this with your wedding planner and photographer just so you have a better idea of how it affects the rest of your day.